Challengers never compromise in order to reach their goals. 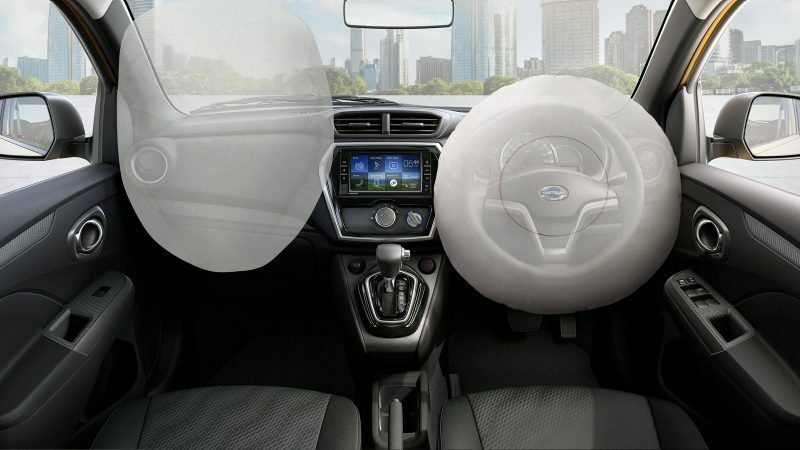 If you have the same kind of spirit, the All New DATSUN CROSS is the answer. Ready to challenge the urban road with its sporty design and responsive features that will maximise you in any challenges. 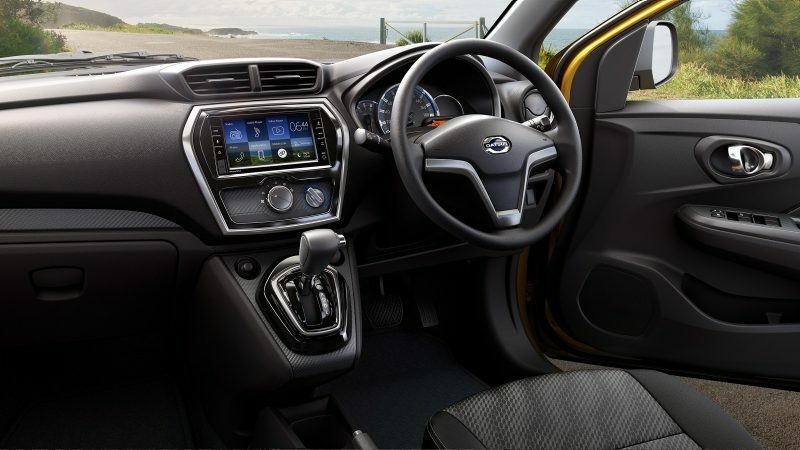 All New DATSUN CROSS, Be a Life Challenger. 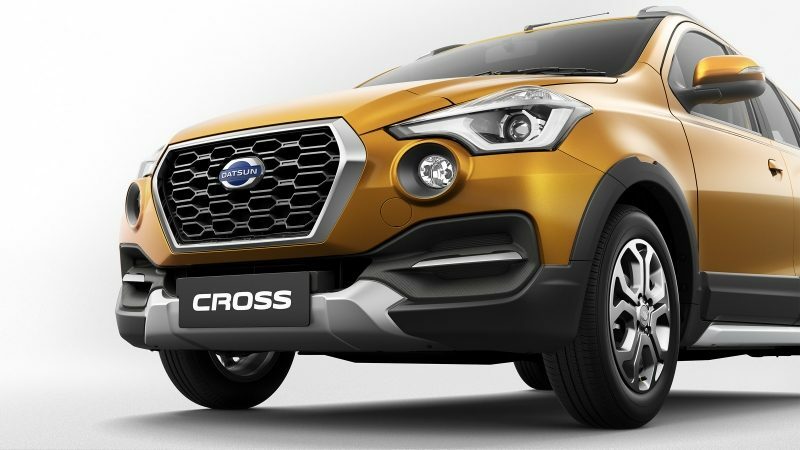 The tough crossover look - high ground clearance, and big alloy wheels - gives the all-new DATSUN CROSS a new stylish impression. 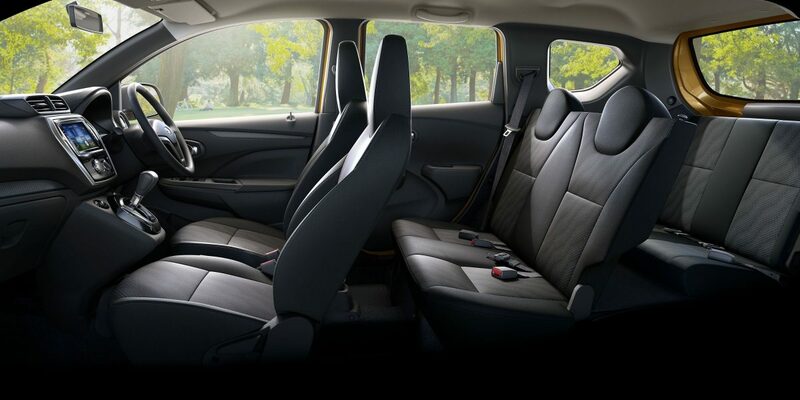 With the convenience interior design, keeps you focus and makes every journey feels comfortable. 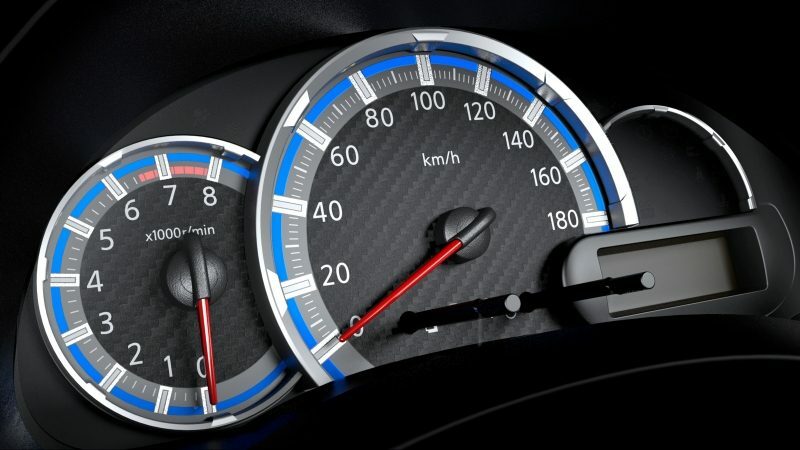 Dashboard layout designed more practical, including the new instrument cluster, giving the things as what every front-row seater needed. Experience the all new performance with the features that ready to serve your challenges, including the new CVT transmission and re-engineered 3-cylinder engine. 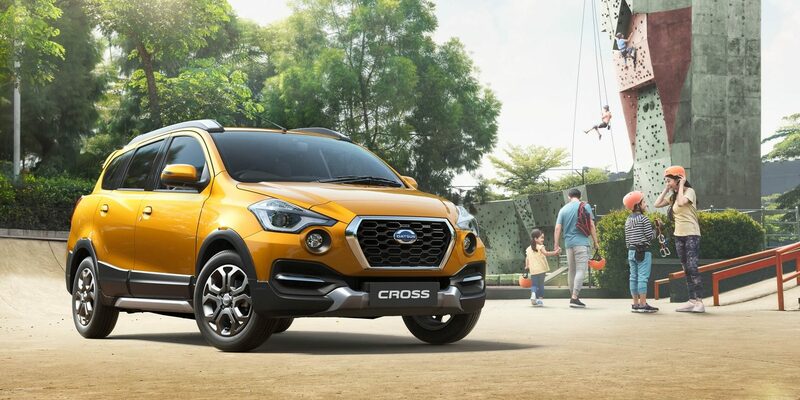 Jadilah yang pertama mengetahui informasi terbaru Datsun CROSS dan dapatkan juga penawaran terbaik dari Datsun.